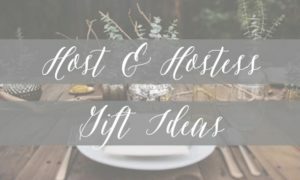 Your Holiday Hosts deserve the best this season. Show the party planners some love by bringing one of these fun gifts. Plus they’re all under $40! 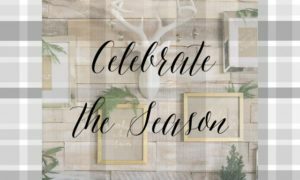 With Thanksgiving just 2 short weeks away, it’s about time to think about how you are going to style your table. 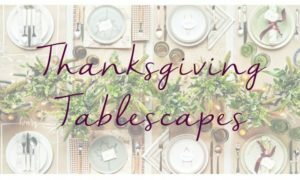 We are sharing some awe-inspiring Thanksgiving Tablescapes we’ve come across and a few tips on how to recreate them. From a casual get together with your close friends and family – to a festive cocktail party – to a formal black tie affair – we are sharing a few ensembles for every occasion to inspire your wardrobe this holiday season.